Tibshelf Community FC U12 0 vs. 8 Tansley Juniors F.C. 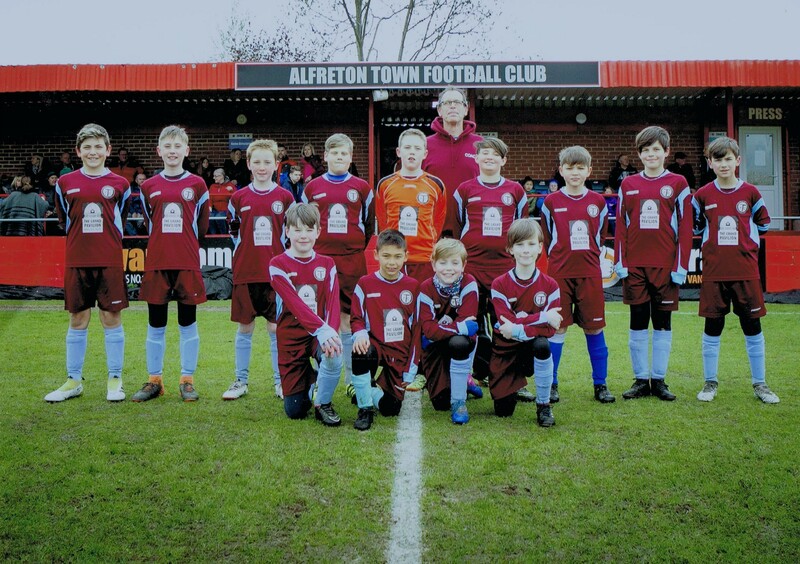 - 10 November 2018 - Under 12's - Tansley Juniors F.C. Tibshelf Community FC U12 vs. Tansley Juniors F.C. India Amans is awarded player of the match for Tansley Juniors F.C. Elliott Bell keeps a clean sheet for Tansley Juniors F.C. Seb Askew keeps a clean sheet for Tansley Juniors F.C. Noel Oglesby keeps a clean sheet for Tansley Juniors F.C. Oliver Hoult scores for Tansley Juniors F.C. India Amans makes an assist for Tansley Juniors F.C. Noel Oglesby scores for Tansley Juniors F.C. Sam McDermott makes an assist for Tansley Juniors F.C. India Amans scores for Tansley Juniors F.C. Noah Whitehead makes an assist for Tansley Juniors F.C. Noah Whitehead scores for Tansley Juniors F.C. Sam McDermott scores for Tansley Juniors F.C. Simon Williams makes an assist for Tansley Juniors F.C. Goal Sam McDermott scores for Tansley Juniors F.C. Goal Noah Whitehead scores for Tansley Juniors F.C. Goal India Amans scores for Tansley Juniors F.C. Goal Oliver Hoult scores for Tansley Juniors F.C. Goal Noel Oglesby scores for Tansley Juniors F.C.